The moment you decide to replace your speakers with better ones, the biggest question is if you are going to experience a difference with the high quality aftermarket speakers. The answer to this issue, is definitely “yes”. 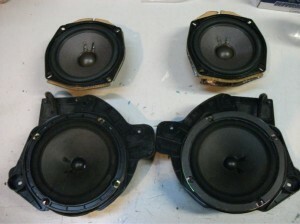 Find bellow some important differences between factory speakers and the aftermarket ones. 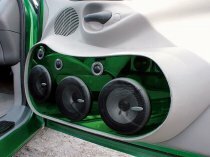 The factory car speakers are poorly engineered, made from low-quality materials and of low-grade. 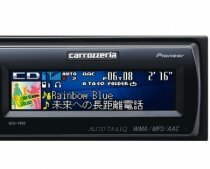 The manufacturer has a low priority for the standard stereo system. Basically, the speakers are made so that to be acceptable to listen to, but they have no high frequency drivers. 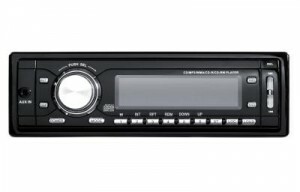 There are some “premium audio systems”, but not even those approach the custom aftermarket system level of quality. 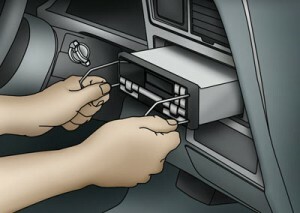 The factory speakers render a dull sound, at high volume with low frequency. 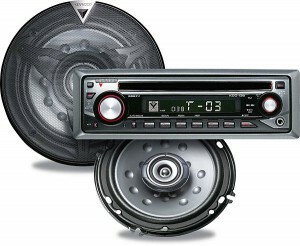 The aftermarket speakers deliver a clear and crisp sound with more detail. They are made from superior materials. The woofers produce a powerful bass and a better punch. 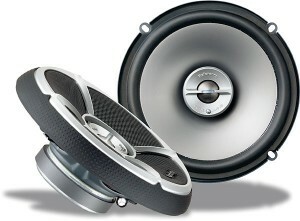 Aftermarket speakers last much longer compared to factory speakers, and you can get more sound out of them. Always remember the fact that higher costs doesn’t necessarily mean better sound quality. There are plenty of quality brands from where you can choose. 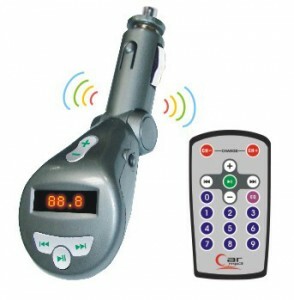 The most important factor is to select the speakers that fit your needs. 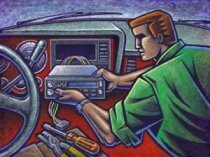 For instance, if you want to power the speakers straight form the head unit, without installing an amplifier, then you need speakers with a high SPL and efficiency rating, as they won’t need too much power. 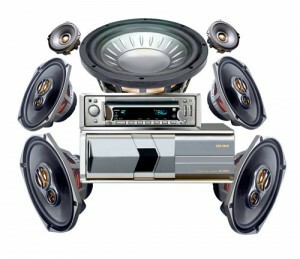 In case of amp, you should choose heavy-duty speakers designed for handling high-powered output. 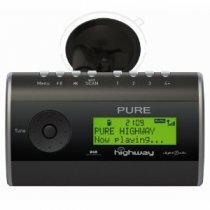 The conclusion is that simply replacing the factory speakers with a good quality aftermarket speakers, you will experience a better sound quality, crispness and clarity. 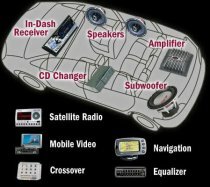 If you want a more powerful system, you can add amplifiers and sub-woofers. 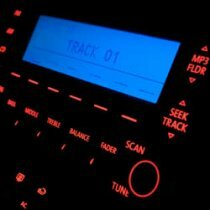 In case you are not sure what kind of equipment would better fit your car, you can address to a professional sound system installer. He can recommend you the best components that fit your system.